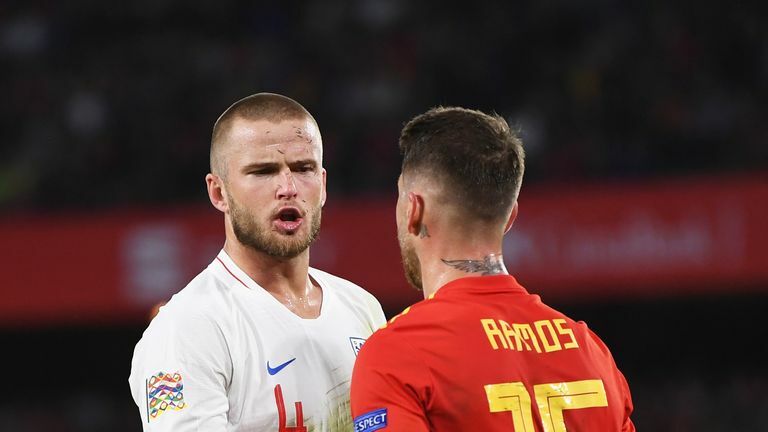 Sam Allardyce said Eric Dier was as good as Sergio Busquets after England beat Spain, but does he still stand by his viewpoint? Sam Allardyce has backtracked over his belief that England midfielder Eric Dier is "as good as Sergio Busquets" following England's 3-2 win over Spain. The Tottenham man was hailed by Allardyce for his performance during Monday night's memorable UEFA Nations League victory in Seville. Busquets has won seven La Liga titles and three Champions League crowns with Barcelona, as well as the World Cup and European Championships with his country - but Allardyce claimed earlier on Tuesday that Dier deserves more praise for the role he undertakes. Speaking on The Debate, however, the former England manager moved to clarify his viewpoint, saying: "I slipped up a little bit, but on the night he was better than him. The Tottenham midfielder has had a good week for England, with Southgate utilising him in his new-look 4-3-3 formation. 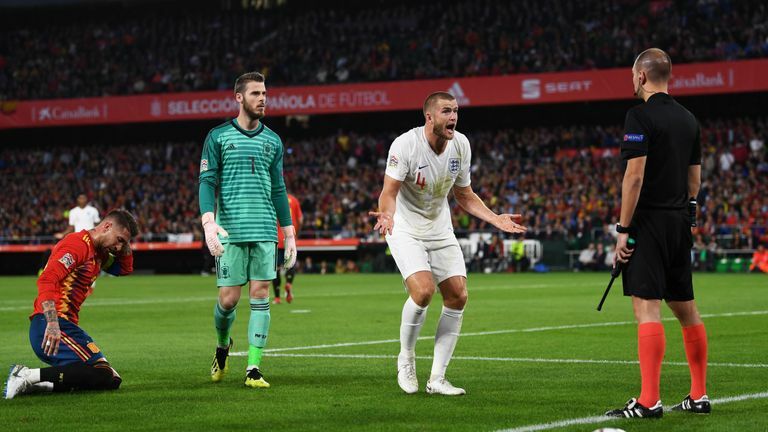 Dier has the versatility to drop back into defence when England are in possession, but the 24-year-old set the tone for the evening in Seville on Monday when he was booked for a crunching challenge on Sergio Ramos after 11 minutes in Spain's own penalty area. Geoff Shreeves is joined by Sam Allardyce, Liam Roesnior and Matthew Syed to discuss a range of topics. Allardyce was impressed with how Dier performed in Jordan Henderson's absence, adding: "He plays it simple and sits in the right positions. Liam Rosenior said: "That tackle from a tactical point of view summed up England's performance."